Preheat oven to 350°. Stir together oats, flour, baking soda, baking powder, and salt. In another bowl, cream butter, peanut butter, sugar, and brown sugar with electric mixer. Add egg and vanilla, mix thoroughly. Add dry ingredients to creamed mixture, and mix just until combined. Stir in chocolate chips and about 1/2 cup M&Ms (save some for top of cookies). Drop large scoop of batter onto cookie sheet and press a couple M&Ms into each cookie mound. Bake for 9-10 minutes, do not overbake. It’s my favorite! Well, I probably say that about quite a few cookie recipes, but really, this is right up there at the top. Preheat oven to 350°. Stir together oats, flour, cocoa, baking soda, baking powder, and salt. In another large bowl, cream butter, peanut butter, sugar, and brown sugar with electric mixer. Add eggs and vanilla, mix thoroughly. Add dry ingredients to creamed mixer, and mix just until combined. Stir in chocolate chips and peanut butter chips. Drop large scoop of batter onto cookie sheet, press down just a bit to make a disc shape. Bake for 9-10 minutes, do not over-bake. I bake mine exactly 9 minutes, take out of oven, then leave on the cookie sheet about 10 minutes to finish their bake and cool. 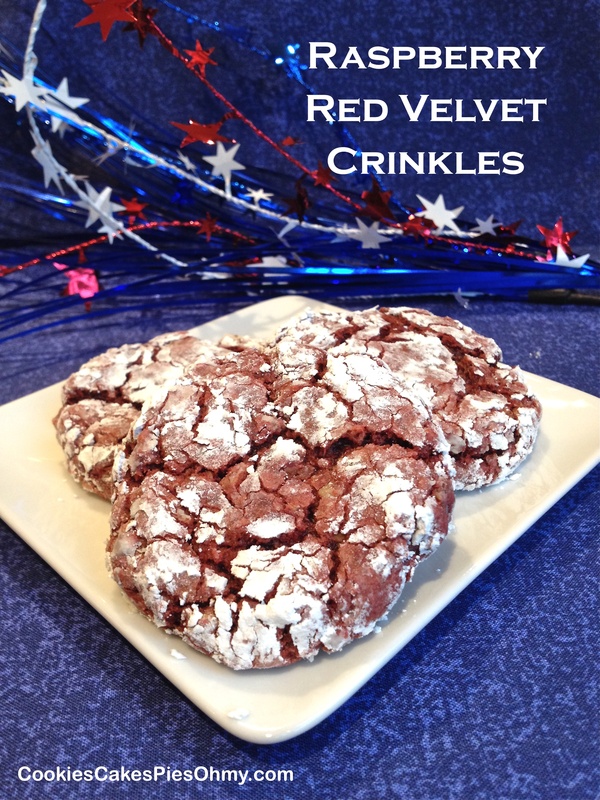 Makes approx 2½ dozen. This is a delicious way to eat your oatmeal! Preheat oven to 375°. In medium bowl, stir together oats, cinnamon, baking powder, and salt; set aside. In large bowl, stir together milk, brown sugar, vanilla, maple syrup, and lemon juice. With electric mixer on lowest setting, mix in bananas and peanut butter. Add oat mixture and mix just until incorporated. 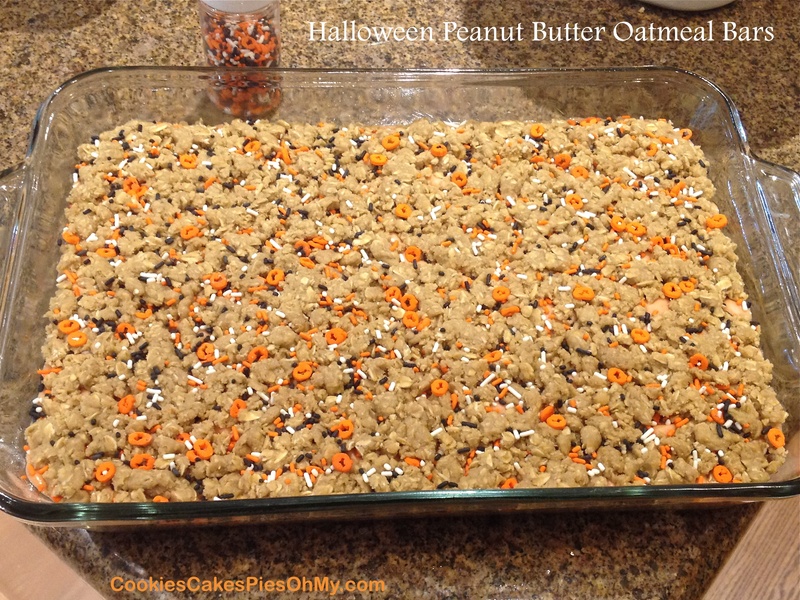 Pour mixture into sprayed 13″x9″ baking pan, spread evenly. Bake 20-25 minutes, until set. Serve while hot on a plate or in a bowl with syrup, cream, milk, bananas, raisins, you decide! Leftovers can be kept in an airtight container in refrigerator for 5-7 days and reheated. 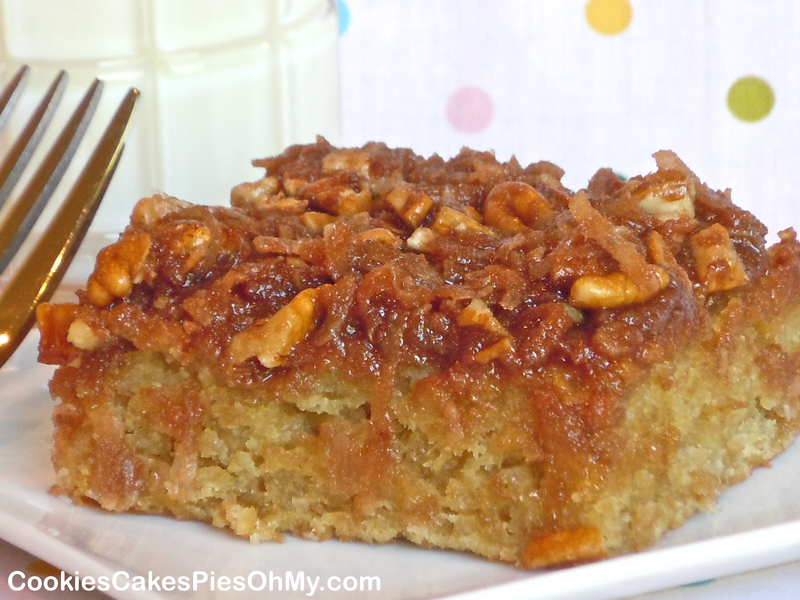 You can make half a batch and bake in 8″x8″ or 9″x9″ baking pan. Recipe from shelikesfood.com. Preheat oven to 350°. In large bowl with electric mixer, cream butter and brown sugar. Mix in eggs and vanilla. Combine oats, flour, baking soda, and salt; mix into creamed mixture. Press two-thirds of the dough into a sprayed 9″x13″baking pan. In a saucepan, combine butter, sweetened condensed milk, peanut butter chips, and white wafers. Cook and stir over low heat just until chips and wafers are melted. Remove from heat; stir in vanilla and food color. Spread over crust. 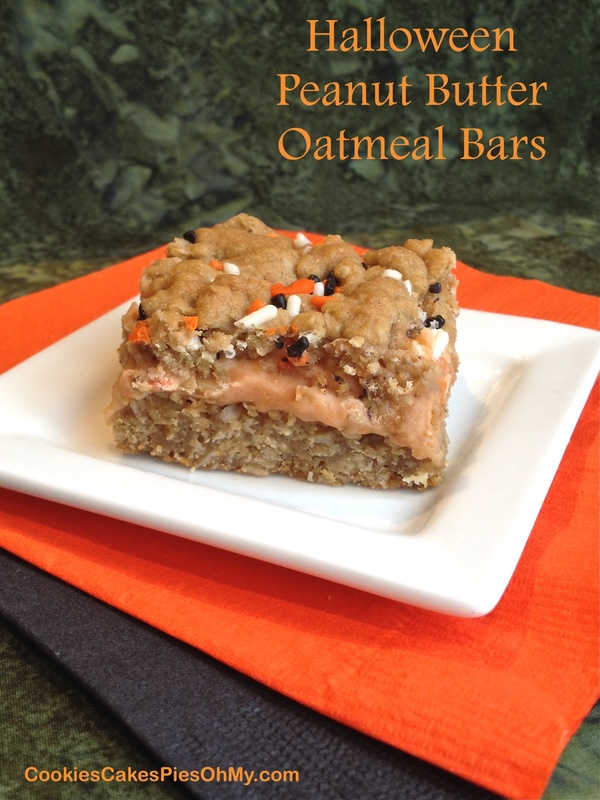 Using your hands, sprinkle remaining oatmeal dough evenly over creamy mixture, sprinkle with Halloween sprinkles, and pat down gently. Bake for 30-35 minutes or until golden brown (you may want to lay a piece of foil over for the last 10-15 minutes so it doesn’t get too brown). Cool. Cut into squares. This is a new favorite of mine. If I had to live on bread alone, I think this might be it! 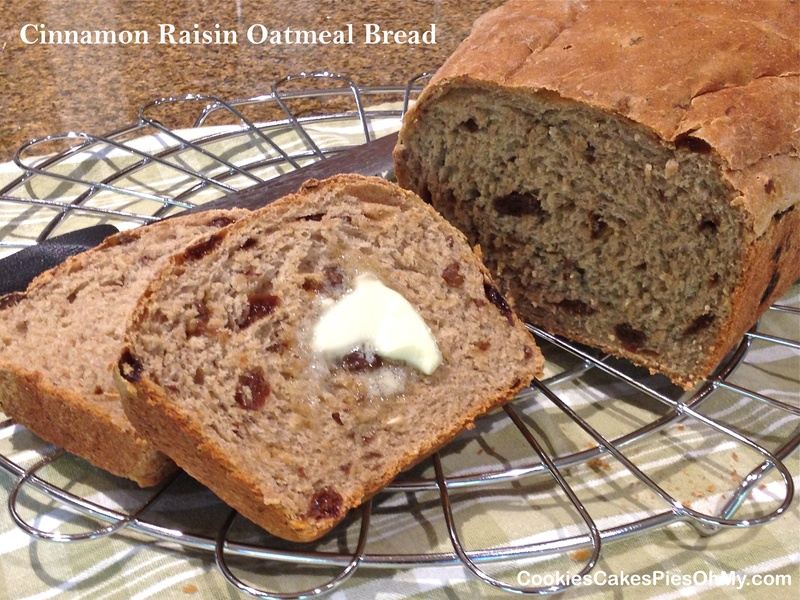 30 minutes before mixing up bread, put raisins in small bowl and cover with hot water. Also 30 minutes before, put oats in another small bowl and pour the 1¼ cups hot water over. Let both sit. In bowl of mixer, pour the 1/3 cup warm water, sprinkle yeast, and then sprinkle sugar over yeast. Let sit for 5 minutes or until bubbly. Add oats, oil, salt, cinnamon, and 3 cups flour. Mix thoroughly. 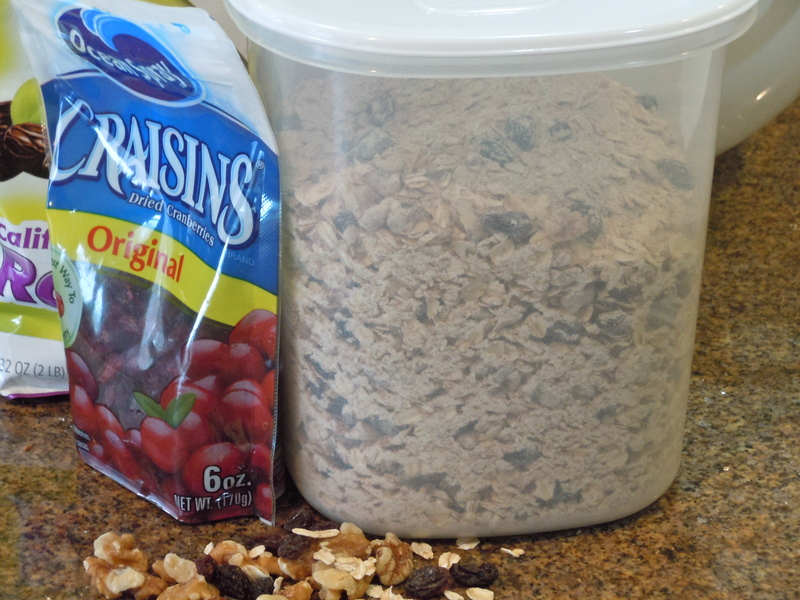 Drain raisins and add; mix in. Add up to 1/4 cup more flour if necessary. You want the dough to come together as it is mixed, slightly sticky, but manageable. Definitely not too stiff! Turn out into sprayed bowl, turn dough over to coat. Let rise in warm place 45-60 minutes. Shape into loaf and put in sprayed loaf pan. Let rise in warm place about 30-45 minutes or until dough has domed above the edge of the pan. Bake 40-45 minutes or until interior temp is about 185°. Makes one large loaf. Recipe adapted from thefreshloaf.com. If you are interested in Demarle bakeware such as the Mini Muffin Tray and Perforated Sheet please visit mydemarleathome.com/kristenparker or simply click on the Demarle at Home logo below. Chewy coconut oatmeal heaven! 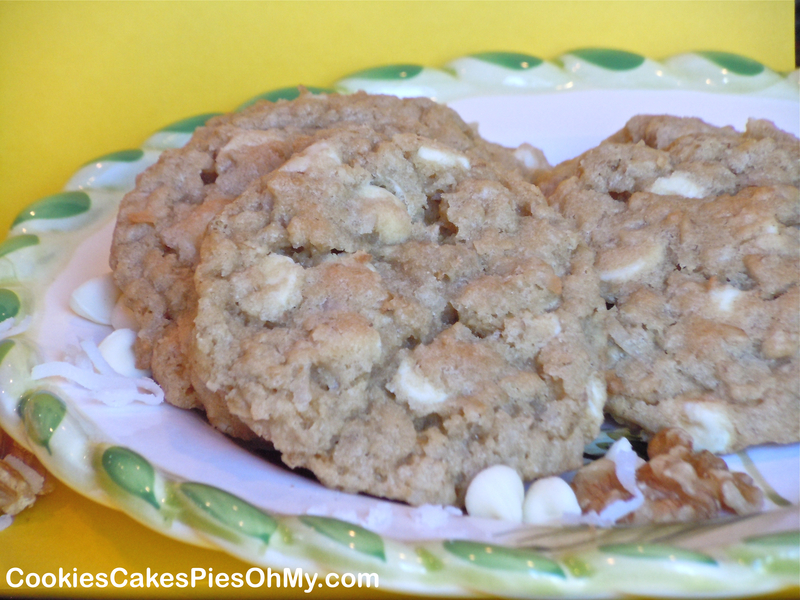 This is an excellent cookie, perfect to bake and share. Preheat oven to 350°. In large bowl with electric mixer, cream butter, sugar, and brown sugar. Mix in eggs and vanilla. Mix in flour, baking powder, baking soda, and salt. Stir in coconut, vanilla chips, and chopped walnuts. 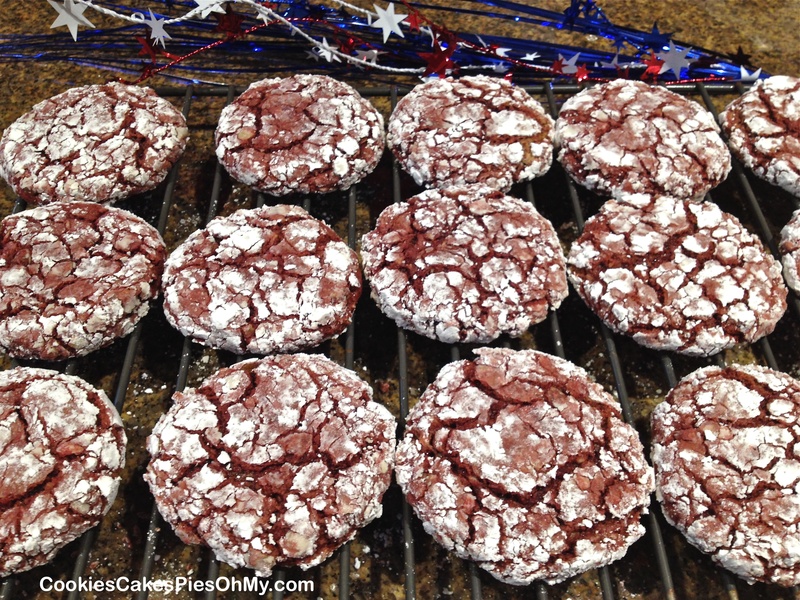 Drop by scoopful onto Silpat lined or lightly sprayed cookie sheet, bake for 11-12 minutes. Makes about 5 dozen. This little cake is moist and delicious. A 9″ one layer cake, just enough for a treat for dessert but not a lot to sit around the kitchen and tempt you to overindulge. I don’t think I’m the only one who worries about this. Who likes to have to use self control, it’s much easier if it is gone! Pour boiling water over oatmeal in small bowl, stir and cover, set aside. Preheat oven to 350°. Spray 9″x9″ pan with non-stick spray. In large bowl with electric mixer, cream butter, sugar, brown sugar. Add sour cream, egg, and vanilla, mix well. Mix in flour, baking soda, and salt. Stir in oatmeal. Pour batter into prepared pan and bake for 24-25 minutes. Cool. Combine all ingredients and mix thoroughly. Carefully spread frosting over cake. Good served room temperature, also good served warm with a dollop of whipped cream or scoop of vanilla ice cream. If you are interested in Demarle bakeware & kitchen tools please visit mydemarleathome.com/kristenparker or simply click on the Demarle at Home logo below. 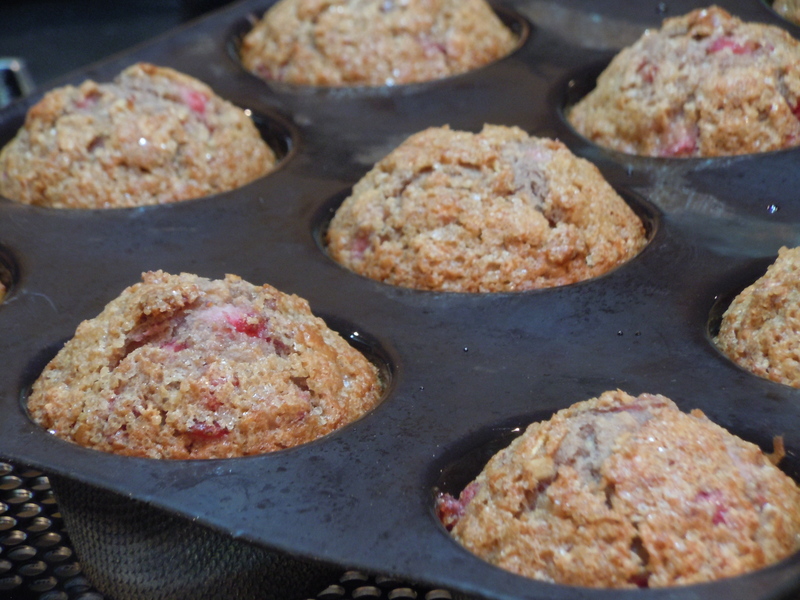 I had a pint of strawberries, what to do… Maybe I make muffins too much, but they are so easy to grab and eat. 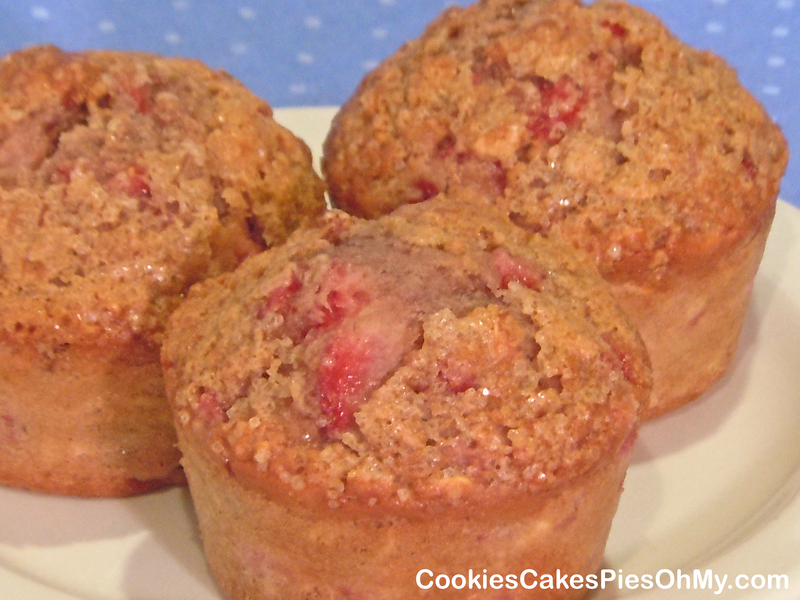 So here is a muffin that is loaded with berries and very berrylicious! 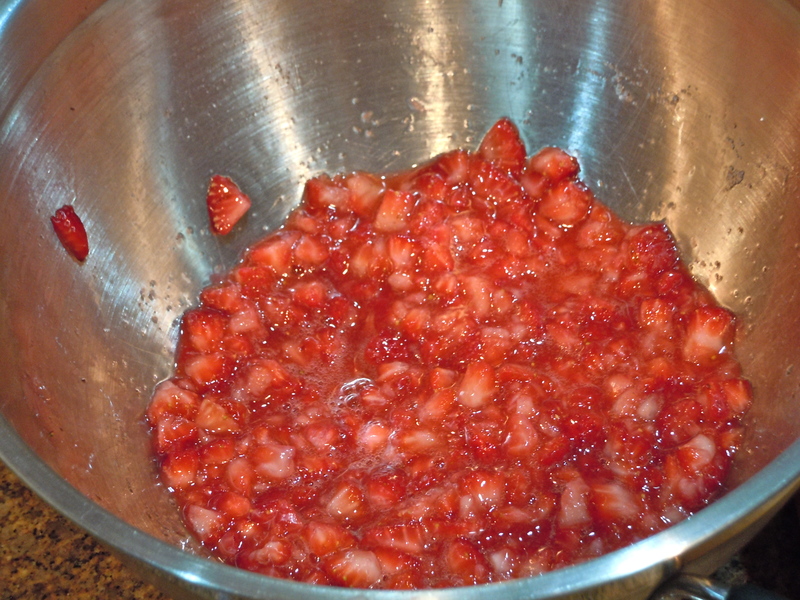 Put strawberry chunks in bowl and sprinkle with 2 Tbl sugar, stir, let macerate for at least 15 minutes. Preheat oven to 400°. Put Demarle 12 muffin tray on perforated sheet, or spray 12 muffin pan. In large bowl stir together flour, oats, baking powder, baking soda, and salt. In another bowl, stir together milk, egg, oil, sugar. Add milk mixture to flour mixture, stir just until combined. Mash strawberries to small chunks and stir into muffin batter. 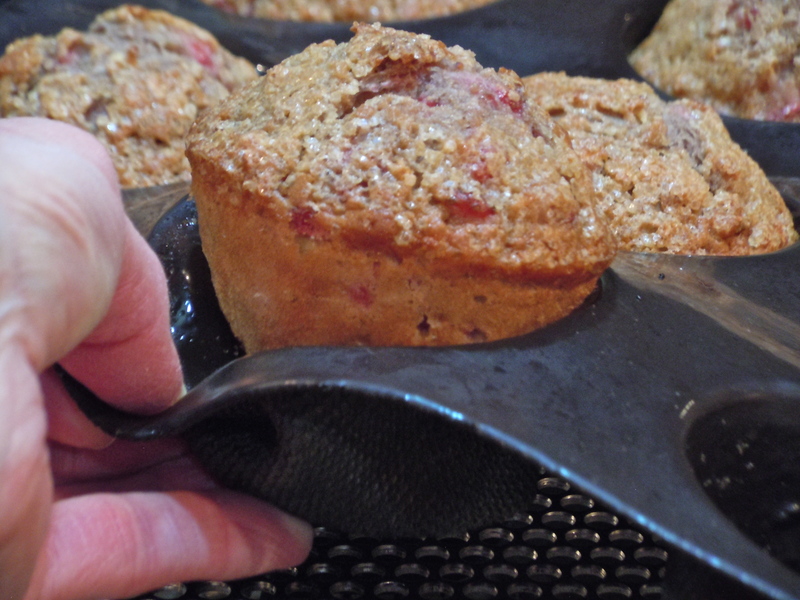 Scoop batter evenly between 12 muffin cups. Sprinkle with sugar if desired. Bake for 20 minutes or until center is set. Cool on wire rack. 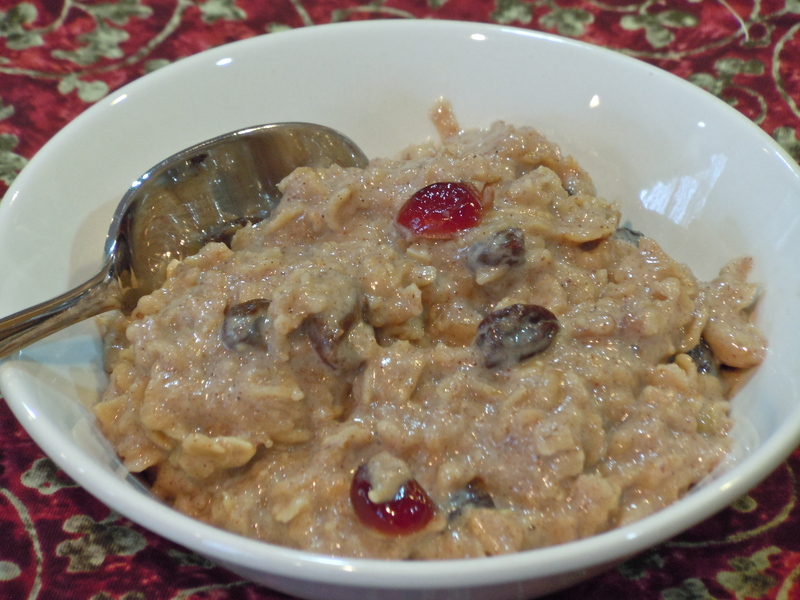 Oatmeal is a comfort food for me, warm and satisfying. It really seems to stay with you and keep you full longer than other foods. I was so glad when McDonald’s added oatmeal to their menu, have you tried it? My favorite meal at McDonald’s is oatmeal, fruit & yogurt parfait and Diet Coke! Ask my family, they know I eat it many times a week, for that matter ask the manager of the two closest McDonald’s to our house. Embarrassing, but true. This oatmeal mix is great to have on hand, quick to mix up, and has delicious things already added in the mix! You can decide what your favorite mix-ins are and have it your way (I believe that last phrase belongs to Burger King). Bring water and butter to boil in saucepan. Sprinkle in oatmeal mix, turn heat down to simmer. Cook for about 5 minutes. Serve with milk, half & half, or cream.